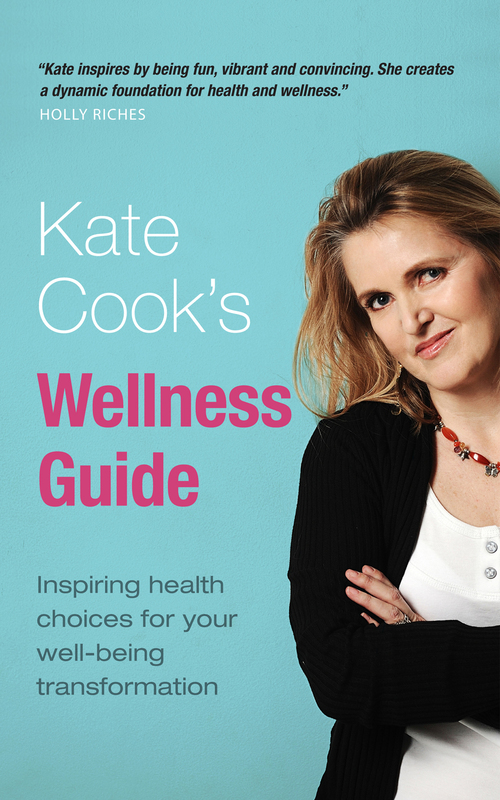 Kate Cook’s Wellness Guide is an accessible, engaging and practical resource which provides you with numerous practical health and wellness insights, and suggests how they can be applied to everyday life, giving you more energy for work and more vitality for your home and leisure life. Take on board the ideas in this book and there will be no more wasting your holidays recovering from work-induced stress and fatigue. Instead you’ll be equipped to live all aspects of your life to their fullest. What you can do about it if your colleagues are dreary or your boss is a bully. The ideas in this book are intended to help you make positive changes that will enhance your work life and leave you with energy to spare at the end of the working day for your family, friends and fun. You’ll be more fulfilled, happier and better prepared for every day – work or play.